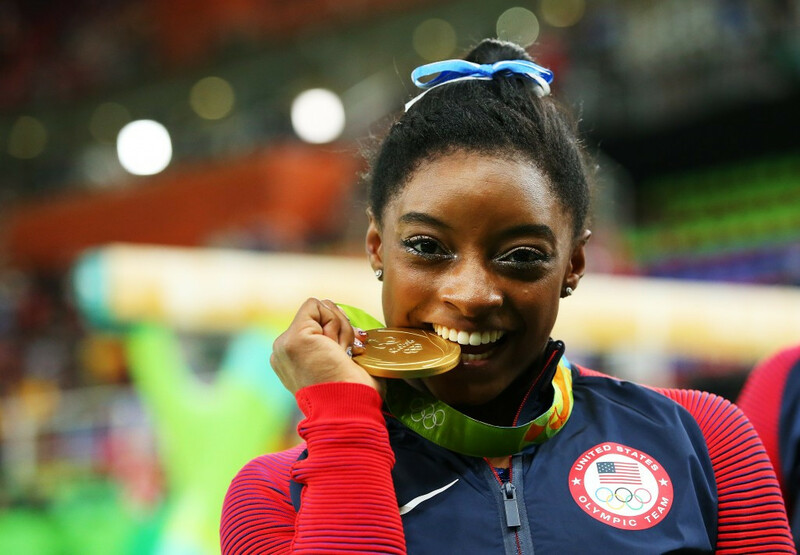 The International Olympic Committee (IOC), United States Olympic Committee (USOC) and NBCUniversal (NBCU) have today announced the creation of an Olympic Channel content and distribution partnership in the US. During the second half of 2017, the partnership will launch a new US television network under the Olympic Channel: Home of Team USA brand that will offer fans year-round Olympic-sport programming from across the globe, with an emphasis on American athletes and teams. The new partnership complements the Olympic Channel, which launched as a worldwide digital platform following the Closing Ceremony of the 2016 Olympic Games in Rio de Janeiro. Along with the Channel, the partnership also brings additional coverage of Olympic sports programmes that will appear exclusively on other NBCU platforms - including NBC, NBCSN and NBC Sports Digital outlets. The first such coverage begins on Saturday (December 17), with the Team USA Winter Champions Series. "The launch of the Olympic Channel: Home of Team USA partnership marks an exciting opportunity to promote and celebrate Olympic and Paralympic sport year-round," said Scott Blackmun, chief executive of the USOC. "Additionally, launching in conjunction with the inaugural Team USA Winter Champions Series broadcast is a great way to serve the fastest-growing fan base in American sports." The USOC proposed launching its own version of an Olympic channel around 10 years ago, but chairman Larry Probst said that plans had to be shelved so as not to harm Chicago’s bid for the 2016 Olympic Games. The body had intended starting its project in 2010, with American global telecommunications conglomerate Comcast Corporation agreeing to carry the channel in its cable line-up. However, when it emerged that the USOC were looking to create their own Olympic Network channel, the IOC and then President Jacques Rogge were so outraged that it was claimed Chicago’s 2016 bid would hugely suffer as a result. As it turned out, Chicago were eliminated in the first round of elections at the IOC Session in Denmark's capital Copenhagen in October 2009 after receiving just 18 votes. Rio de Janeiro was eventually named host by Rogge after beating Madrid in the final run-off by 66 votes to 32. The IOC, USOC and NBCU will collaborate to produce and distribute Olympic sports and Olympic-themed programming on a year-round basis between the Games. The programming will include live events from a broad portfolio of Summer and Winter Olympic sports. It will also feature Olympic-themed original content produced by all three parties, such as original programmes produced by filmmakers from around the world commissioned by the global Olympic Channel, archival footage from the IOC and NBCU’s library of Olympic features and documentaries and original Team USA programming contributed by the USOC. 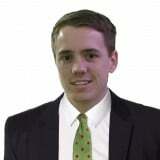 Commenting on the partnership, Olympic Channel general manager Mark Parkman said: "We’re very excited about this news. "We launched the Olympic Channel at the Closing Ceremony in Rio, and we’ve always said that the Olympic Channel is an evolutionary product. "This exciting news is an extension of that platform on TV produced for a US audience. "It was a step that we know was worth pursuing for the growth of the Olympic Movement and what we want to attain through the Olympic Channel and this endeavour that we’ve embarked upon. "With our partnership with NBC and the USOC on this, we believe that this will help the Olympic Movement substantially in one of our key markets." 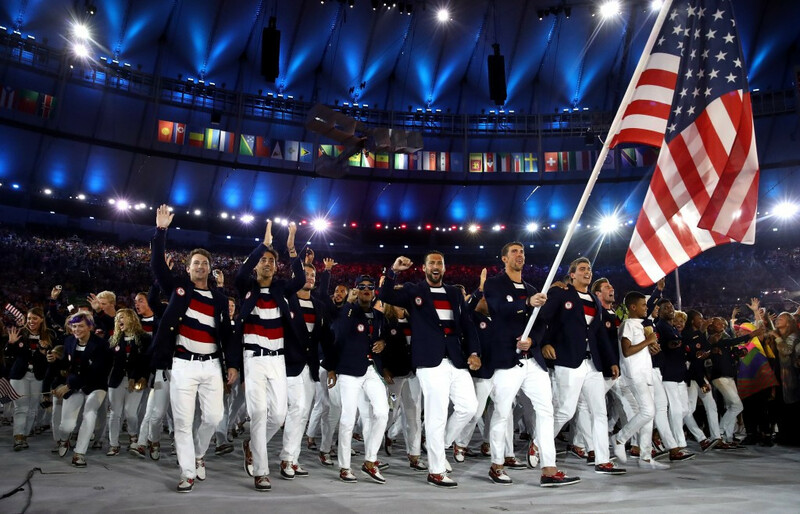 Gary Zenkel, President, NBC Olympics, added: "It’s an exciting day for NBC and the Olympic Movement in the US. "It’s a continuation and validation of the strength of our long-term partnership and commitment to this incredible franchise that we at NBC are honoured to help steward here in the US. "We’ve done it for decades and we, of course, are signed up into the future." The US Ski and Snowboard Association (USSA) have spoken of their support for today's announcement. 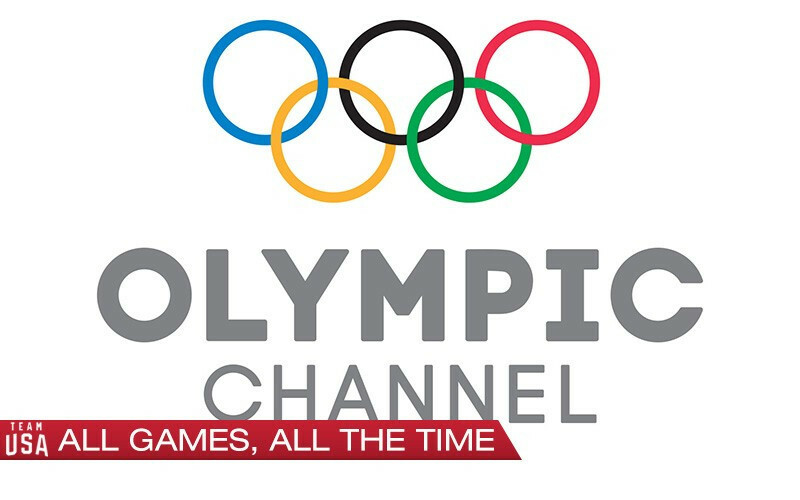 "The Olympic Channel launch is yet another opportunity to provide more value to our fans by connecting them with a new media outlet to showcase our athletes who are striving to be best in the world in Olympic skiing and snowboarding," the body said in a statement. "We applaud NBCUniversal’s continued commitment to expanding the reach of ski and snowboard programming, and the partnership with both USOC and IOC."